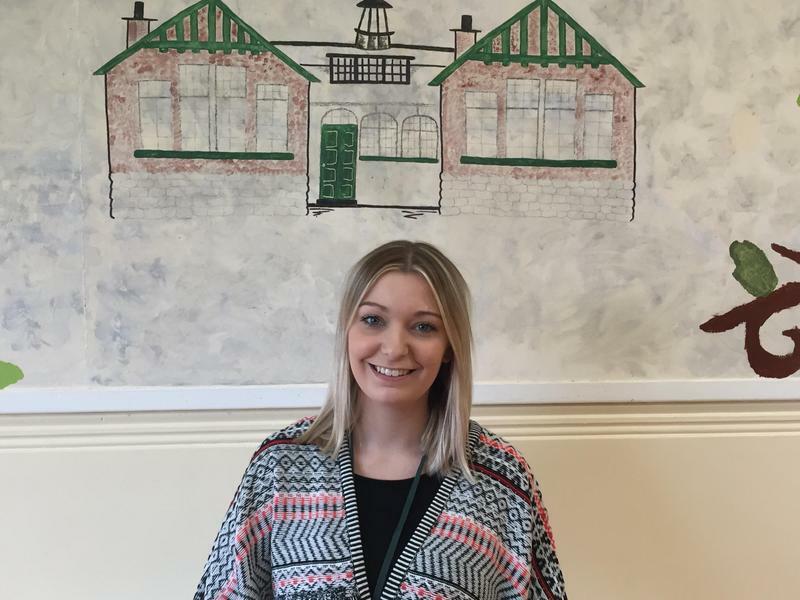 My name is Miss Standing and I teach Year 3 and 4 with Mrs Hall who is our Teaching Assistant. We take a topic based approach to our learning and try to make our lessons fun and practical. This half term, our topic question is ‘Who Were the Ancient Greeks?’. We will be looking at what life was like in Ancient Greece and comparing it to our lives today and also writing our very own myths! Please take a look at our timetable, topic plan and photos to see what we’re doing.